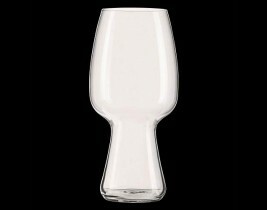 Spiegelau have identified a problem with many mass-produced beer glasses, they lack elegance and ruin the tasting experience. 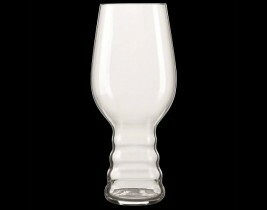 The thick rim of the glass does not deliver the best tasting experience. 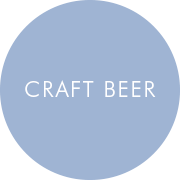 So using their 500 years of experience in producing fine crystal glass, they have set-out to improve the enjoyment of beer drinking and have introduced a range of beer glasses that provide the solution.